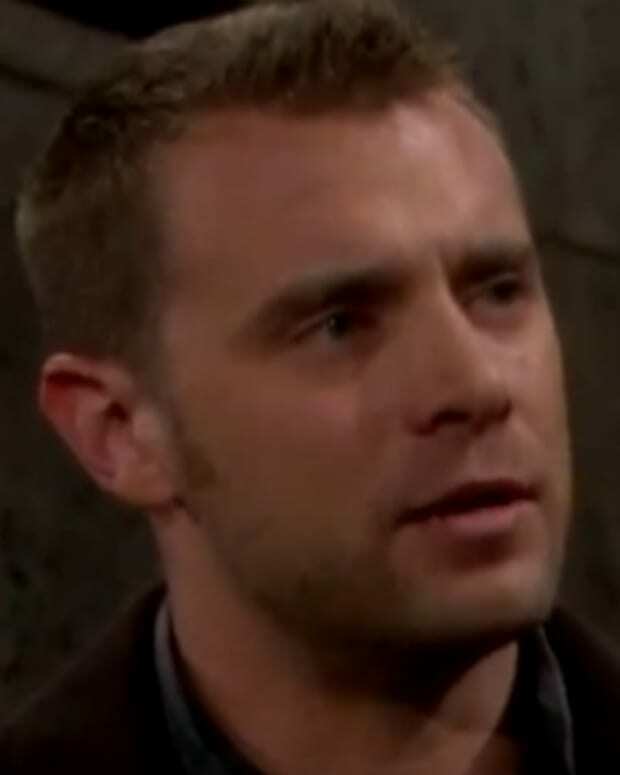 In an effort to stop thinking about their dead tykes, Billy (Billy Miller) and Kelly (Cynthia Watros) head to the nearest watering hole today on CBS Daytime&apos;s The Young and the Restless. 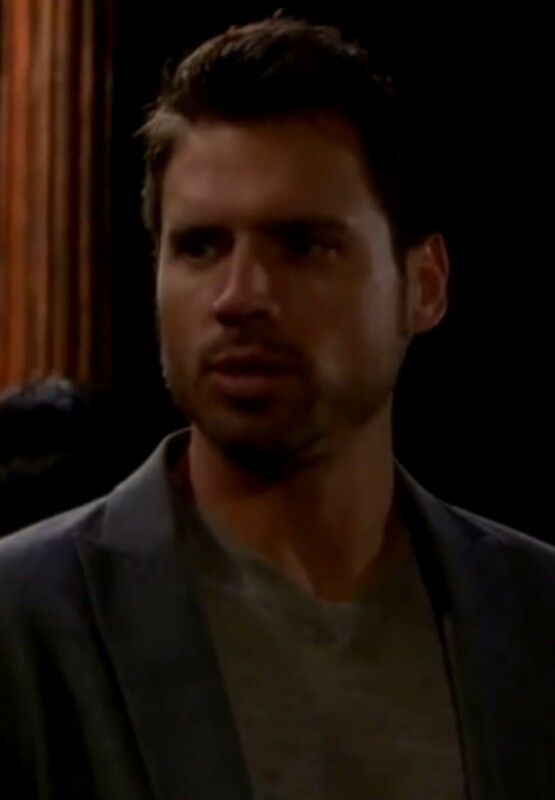 Don&apos;t expect a frosty Nicholas (Joshua Morrow) to be offering up any booze on the house! Really Billy? 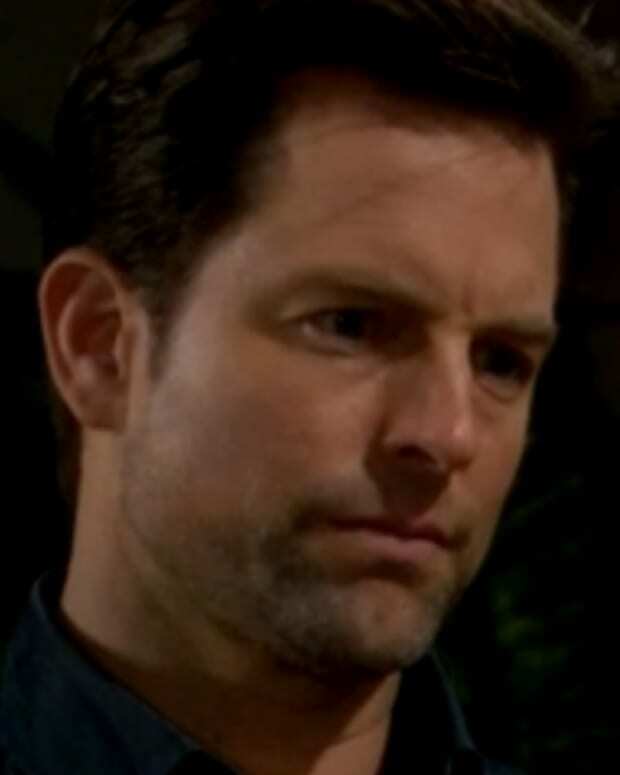 You take another woman to a bar owned by your wife&apos;s overprotective brother? I don&apos;t think there&apos;s anything about such illogical behavior in the Grieving Playa Handbook. 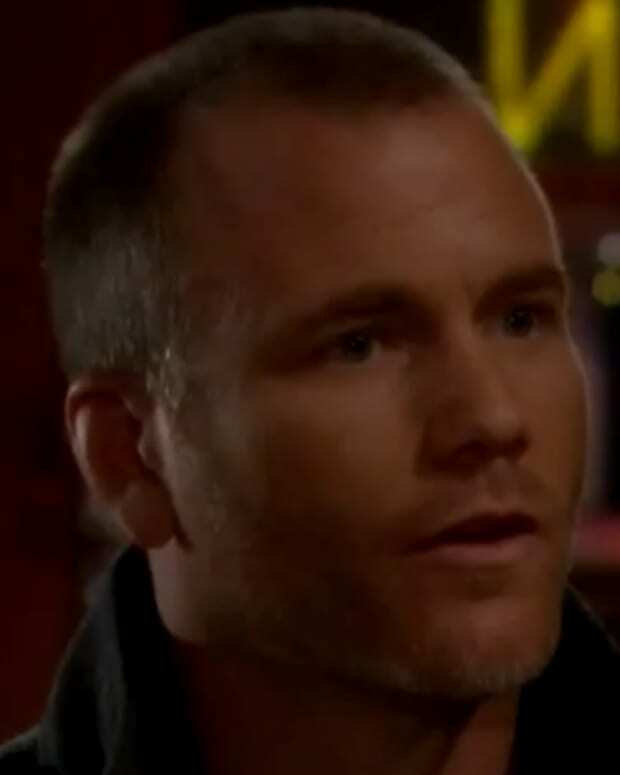 Elsewhere in Genoa City, Dylan (Steve Burton) tells Avery (Jessica Collins) he read the dossier on his pervy pappy and Noah (Robert Adamson) tries to booty block his parents. Watch Monday&apos;s Y&R sneak peek after the jump!